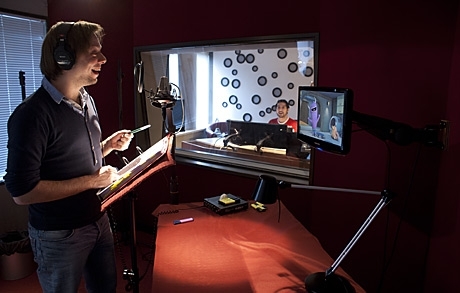 Dubbing - Wim Pel Productions B.V.
WPP specialise in cartoon and live action dubbing. We also have significant experience in ADR, re-recording the audio tracks at our own studios. We can also manage the end-to-end audio production of documentary films, audio books, trailers and commercials, covering the entire process from translation to casting, to recording the final mix.